Today WPC composite materials are widely popular. In addition to the decking, the composite fence has become one of the most popular materials besides decking. 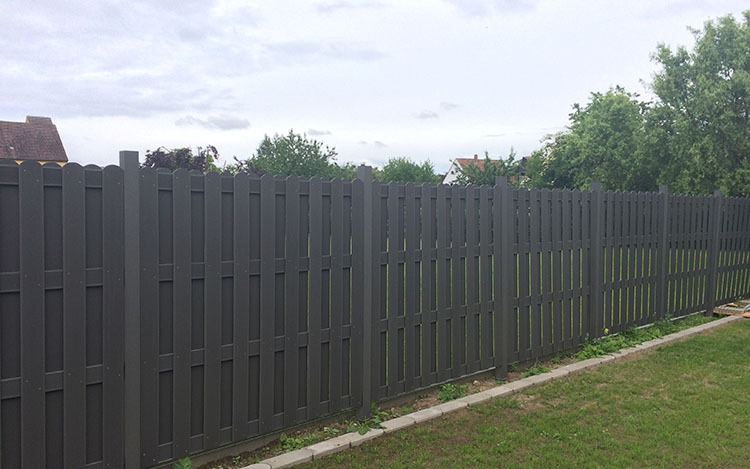 Composite fence panels can add a certain amount of privacy while protecting the safety of children or pets. Composite Fence has a variety of different style, color, design, and size are very similar to the traditional Fence. 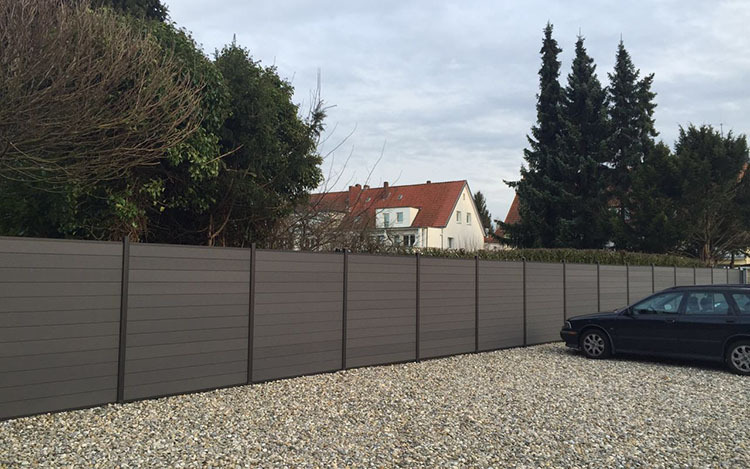 There is no gap between each WPC Fence Panels, the conventional height is 1.8 meters after the installation is completed, a relative closed Composite Privacy Fence Panels is formed. 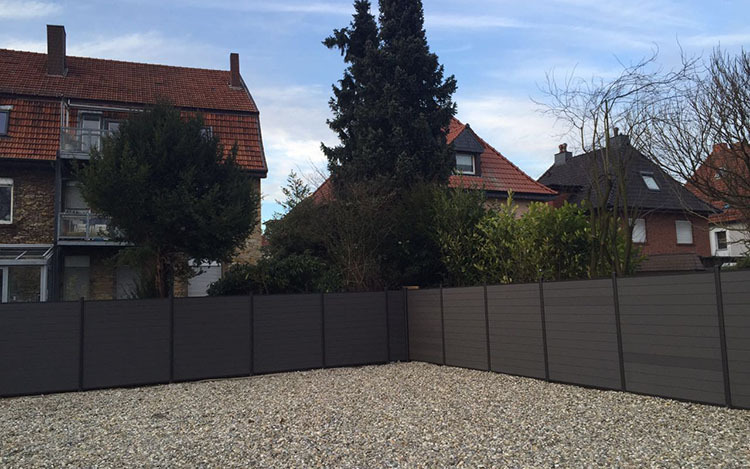 The advantages of the WPC composite privacy fence have the advantages that traditional wooden fence does not have. These fences don’t decay, they don’t deform, they’re more durable and easier to maintain than wood. The installation is as simple as Lego bricks, which can be inserted into the support track with each composite fence. We use the aluminum alloy accessories bracket so that the composite fence has the longer service life. In addition to the above products, Techwoodn offers several types of WPC fence to choose. Contact us for more product information.